Engagement rings in Boca Raton have a trusted home at Diamonds by Raymond Lee. Family owned and operated for over 20 years, our newest venture opened on Valentine’s Day of 2016 in east Boca Raton. We carry one of the largest selections of designer engagement rings in Boca Raton, FL including Tacori engagement rings, Henri Daussi, Verragio, A. Jaffe, Simon G. and more. We offer zero interest financing and have GIA certified diamond experts that are available on – site 7 days a week as well as online and via phone. We also custom design beautiful pieces in order to fulfill any dream, big or small. We take great pride in making your fantasies a reality and have done everything from elegant Batman themed engagement rings, to Disney princess inspired jewels. We take great pride in being one of the oldest engagement ring retailers in Boca Raton, Florida and have an established word – of – mouth following as well as an impressive organic following on Facebook, Instgram, Pinterest and Snapchat. We realize the need for change as new generations saturate the market and have adapted both our marketing and customer relations approach to cater to that need. Today, we deal with educated buyers who know what they want and place emphasis on their buying experience, which we vow to make memorable. If you’re looking for an engagement ring in the Boca Raton area and aren’t sure where to start, we ask that you stop in and see what we have to offer. We know you won’t be disappointed. Our multi-million dollar renovation includes a large bar area, filtered water machines, spacious displays, Spotify sound and expert staff service. We want to make your engagement experience unforgettable, starting with the ring picking process. We also have a wide selection of fine jewelry, loose diamonds, Rolex, Chanel, Cartier and Patek watches, gemstone jewelry and coveted estate pieces. We have staff available around the clock on our online chat, or give us a call, stalk our social media, or come on in to the store. We are proud to be located in Boca Raton – and want to show off our new space to all of our beloved locals. 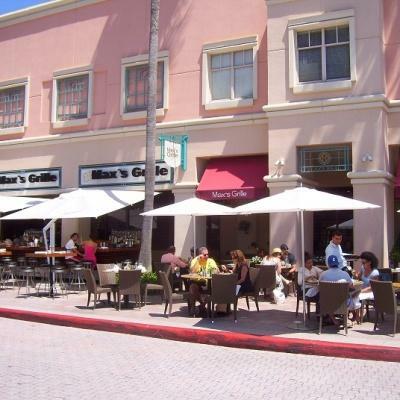 Boca Raton is a culturally diverse mecca with some of the best dining and entertainment experiences in the country. 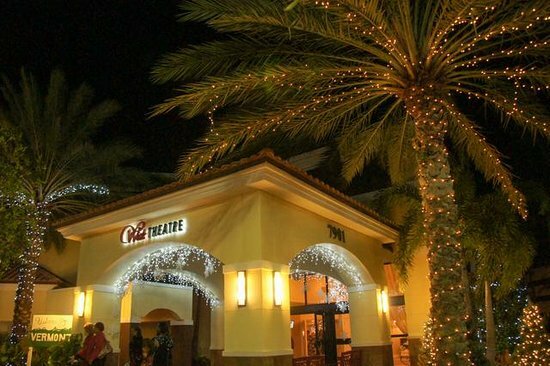 The following are a few of our favorite spots, and we hope that in sharing them, you’ll be able to experience Boca Raton like never before. 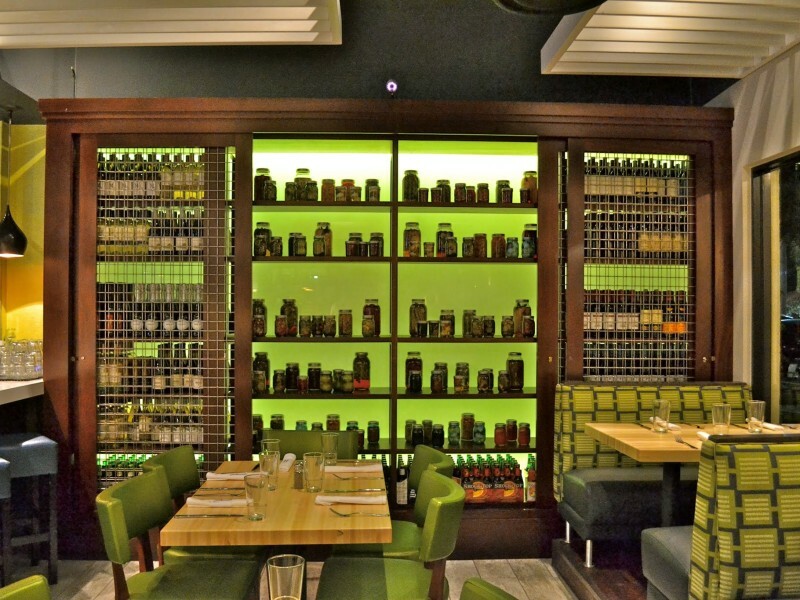 With only six tables, this frix prix dining experience is a culinary gem in Boca Raton. Highly motivated by word of mouth business, Six Tables offers an amazing and lesser known dining experience to local and visitors alike. One of the best farm-to-table restaurants in South Florida, Rebel House offers yet another unique dining experience. From traditional favorites to southern comfort foods, there is a gourmet spin on everything that comes out of the Rebel House kitchen. 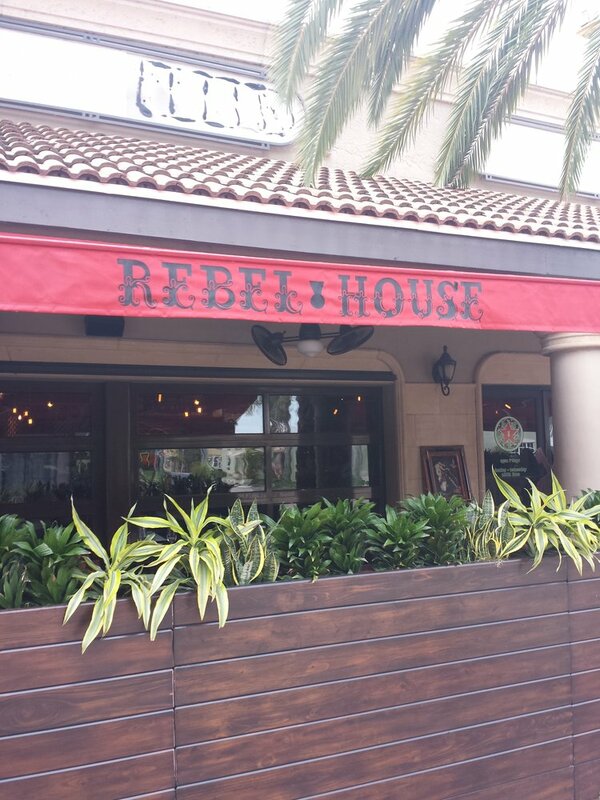 A must try for locals, and a great place to bring visitors, the Rebel House will not disappoint. 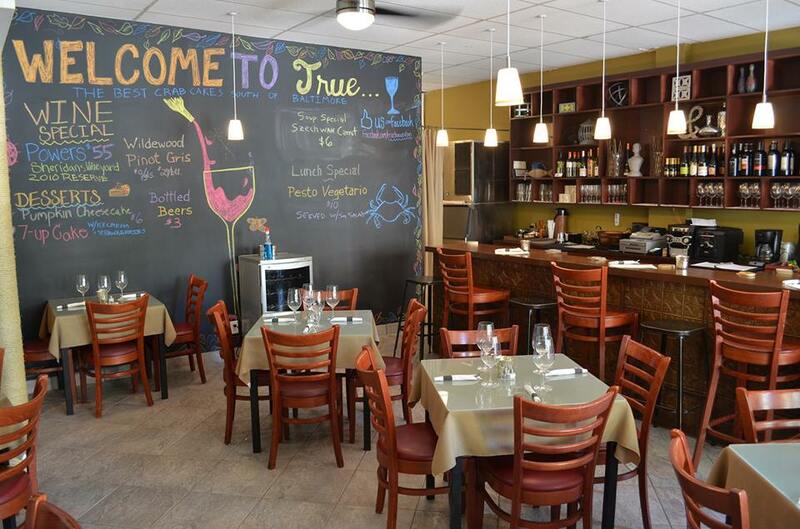 True offers a Maryland crab eating experience, rare in the South Florida area. With a menu inspired by the chef’s hometown recipes, the food doesn’t disappoint and is perfect for any occasion. Another farm-to-table delight, Farmhouse Kitchen has the backing of a restauranteur and the ambiance of a small, local eatery. The freshest ingredients, combined with a uniquely special menu, make this place a must. A Boca Raton staple, Max’s Grille has been open for over a decade and has a traditional menu that does not disappoint. A local favorite, it’s a terrific spot to bring a date, a group of friends, or even your family. South Florida is a haven to talented artists as well as large arts donors. Boca Raton has a tradition of respecting and valuing the works of our local artists and has given them the opportunity to thrive by backing large arts and cultural institutions. Having a city that flourishes culturally as well as financially is one of the cruxes of Boca’s core beliefs. The nightlife and day to day economy is dependent on having spaces where affluent residents and up and coming artists can feel intellectually fulfilled. Famed architect Addison Mizner was known for his beautiful use of color and Boca has been built around his and many other important artistic concepts. To see for yourself, head over to the restored Boca Raton railroad station. It’s the perfect juxtaposition of cultural tradition and modernity. The following places are where you’re sure to get your daily dose of wonder and inspiration and are a “must-do” for Boca Raton residents, passerby’s and all South Floridians. 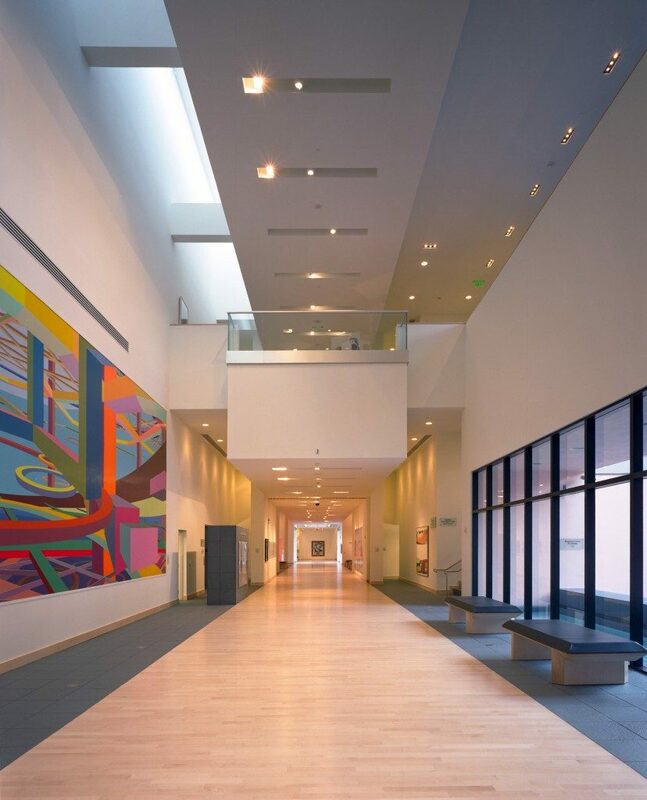 This museum has it all – from VIP art parties, free showings, local teen photography exhibits and professional art classes, there’s never a quit day at the museum. With over 10 different membership packages, all local residents can find a way to enjoy the museum on a regular basis. A large board of directors and trustees enables the museum to curate some of the finest exhibits in the country. With no lack of inspiration, the museum often breaks boundaries of race, religion and political affiliation. The Wick Theatre features a full schedule of broadway and off broadway shows as well as a large museum with dozens of collections of famous broadway costumes. The theatre season this year will present West Side Story, Guys and Dolls, Sister Act and more. Want a meal with your show? No problem. The theatre has a master chef that will prepare food for you as you enjoy the show, or you can dine before or after in their full restaurant. 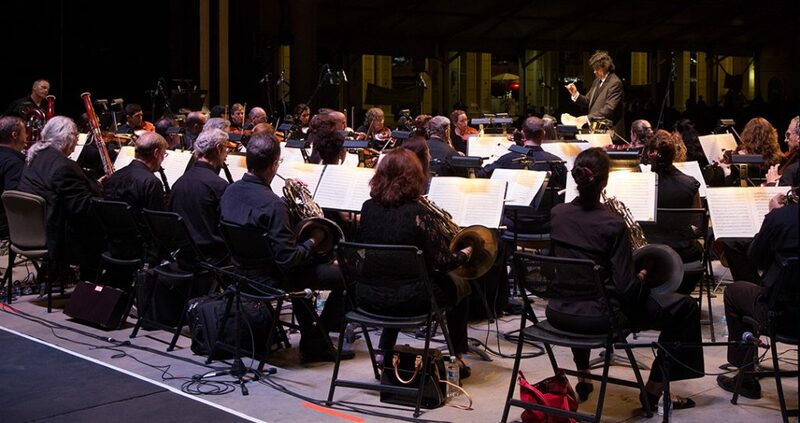 The SYMPHONIA is Boca Raton’s own musical symphony. Founded in 2004, their mission is to continue to deliver world class symphonic music and concerts to the South Florida area. Known as a world class chamber orchestra, SYMPHONIA members are highly skilled musicians that play regular shows in the Boca Raton and surrounding areas. One of their favorite spots – the Mizner Park amphitheater – is a beautifully designed outdoor space where patrons can enjoy an intimate musical experience. Welcome to the new generation of genius musicianship and skill. Lynn University’s Conservatory of Music is a local gem that Boca Raton residents and visitors get to enjoy on a monthly and practically weekly basis. The Conservatory performs multiple times a month at three different performance halls located on the school’s campus. The concerts are diverse in musical range and very affordable. If you’re looking to impress a guest or just hear a new generation of talent, these concerts are the perfect fit. 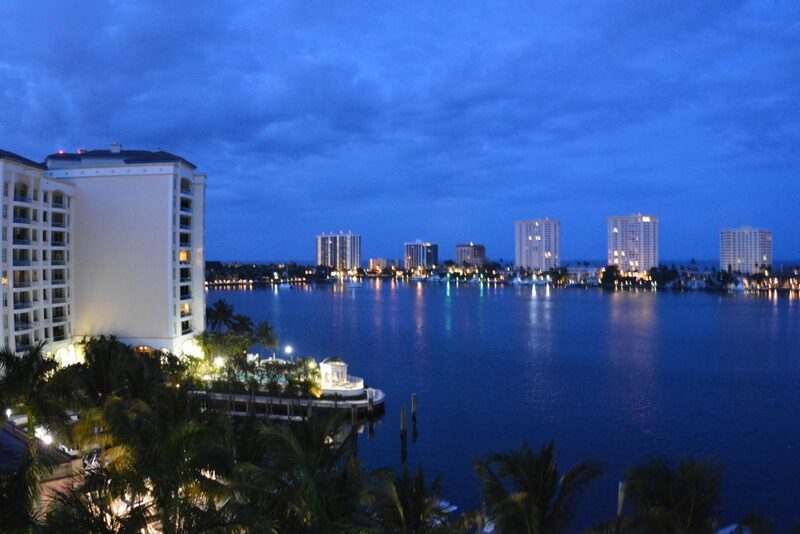 Boca Raton has a tremendous selection of delicious food, entertaining nightlife and largely funded museums. If you’d like to hear more about our favorite Boca Raton hangouts, feel free to reach out to us at anytime. 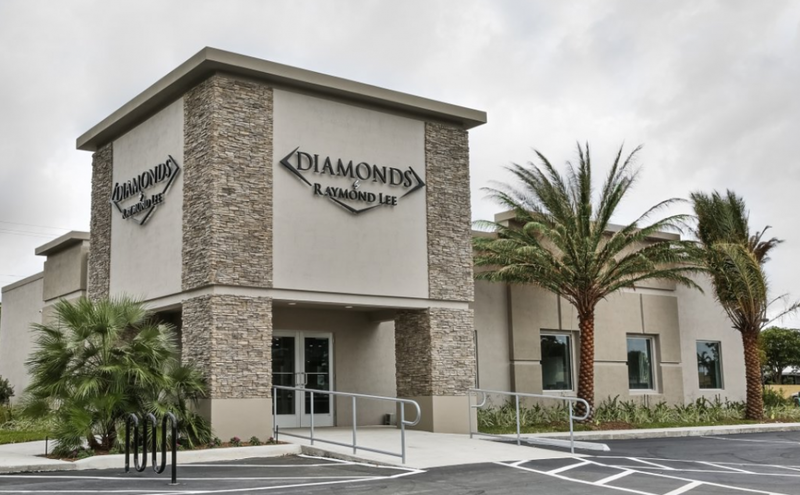 We’ve got a staff of Florida natives who can help you plan a beautiful day in Boca, and we’ll make sure Diamonds by Raymond Lee is part of the agenda.